Emagrece Sim Review (UPDATED 2019): Is It Safe? Emagrece Sim Review: Is It Safe? 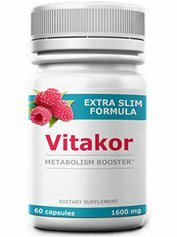 This brazilian weight loss supplement is meant to increase energy, reduce calories, increase fat burning and even diminish anxiety. They currently offer various items including capsules, creams and a gel. There’s several kits available to form a comprehensive package. Typically weight loss brands won’t put this much attention to detail. 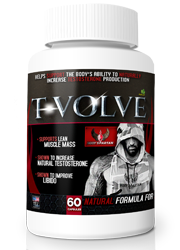 Most important however is the question as to whether or not this product is effective. So how effective is it exactly? 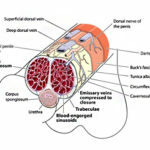 With shipping offered worldwide Brazilian Basics has manufactured several nutritional supplements. 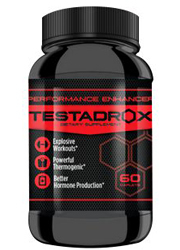 They’ve experienced trouble with the FDA for including prescription drugs to their supplements. 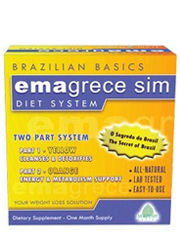 In fact Emagrece Sim was one of the products tampered with. It’s unknown whether or not this problem was corrected and if any complications came about. 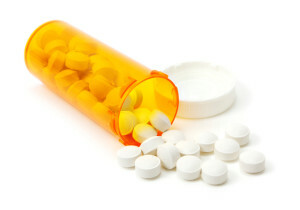 Amphetamine like substances harmful to the body were added in earlier batches of this brand forcing FDA intervention. The website has plenty of so called clinically proven studies performed but all there is, is a small graph without any details of the study performed. 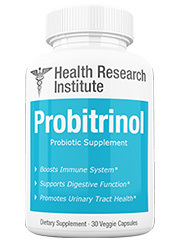 This product’s first step is to work as a laxative which is meant to take out fats. It’s important to note laxative effects can dehydrate the body and remove important vitamins and minerals. The second part is set to reduce blood sugar levels and trick the body into thinking it is full. 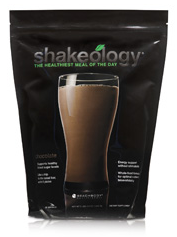 Finally after all this energy is created by increasing the body’s ability to use fat as energy. As of now they offer badly made videos of customer testimonials but they fail to mention any of their supposed clinical studies. Customers online have almost unanimously mentioned they experienced absolutely no results. 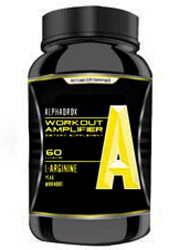 There is a plethora of stimulants added to this formula and no mention as to the amounts. Taking untested levels of additives is potentially harmful and should be avoided. To satisfy your weight loss goals you have opportunities available created to suit your needs. Magnesium Hydroxide: Often added to laxatives. 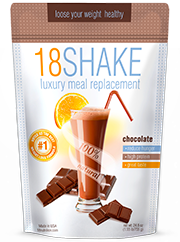 It decreases the intake of iron and vitamin B9. Carqueja: An herb meant to treat constipation. No studies have been performed showcasing its abilities. Fedegoso: South American tree with old studies showing its usefulness though evidence was weak. 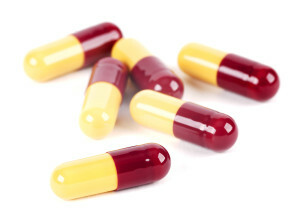 Jurubeba: An often used medicine in Brazil. No reported studies have been concluded. Guava Leaf: Coming from the Guava fruit, the fruit portion has a high rate of vitamin C. No studies have ever been performed testing effectiveness. Gervão- A commonly used plant in Latin america with antiinflammatory use. Abuta: A plant used as a medicine. It has been known to be dangerous when ingested. Psyllium: A fiber known to expand in the stomach which is used for relieving constipation. Cha De Bugre: Stemming from a tree and cultivated for its fruit. 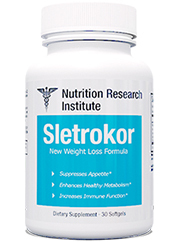 While used as a weight loss tool no evidence has shown that effect. Yerba Mate: Commonly used in South America as a tea with higher caffeine than most teas. It has trace minerals within. Guarana:Originally sourced in Brazil and used for weight loss. Modest to no results in terms of weight reduction have been reported. Damiana: A shrub with long use as an aphrodisiac. 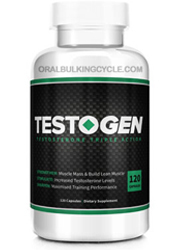 Recent studies have concluded its use as a sexual stimulant. Potential Side Effects: Bloating, fatigue, headaches, dehydration, difficulty concentrating, anxiety, sweating, tremors, nervousness, tremors, elevated heart rate, vomiting and harmful interactions with medications. Each ingredient provided has a description as to its intended purpose. There’s a long history of use for many of the native Brazilian herbs, plants and fruits. However no studies have ever been conducted. It’s not often you get to see so many ingredients listed but not only do they fail to mention the amounts, but they include caffeine and do not give consumers the right to know the full ratio. Another problematic thing is that there are two bottles. One of which has laxative effects and is intended to cleanse the body. The other has unknown quantities of unproven stimulants. Putting faith in this brand is also tricky since in one of their TV commercials they claim it is “FDA approved” when it clearly isn’t. This tradition of manipulation and lies stems back to their earlier batches that were proven to contain prescription drugs that the FDA concluded were never meant to be included. The FDA even mentioned that they the drugs included were harmful and unfit for humans without medical supervision. There’s a number of unanswered important questions remaining. Without answering these vital questions customers are left without a way to verify safety. 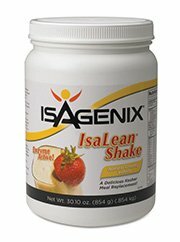 The fact that their website lies and claims to being FDA approved is a huge red flag. Trusting your faith within a company with an expensive formula and a shady past of adding harmful prescription drugs would not be advised. When there’s too many unanswered questions and only a history of lies it becomes easy to proclaim a product potentially devastating. Instead of taking that risk you can make the choice that best suits you with real information provided. Weight loss shouldn’t be such a difficult chore to deal with. Instead of having to wade thru a host of issues, make the choice to find useful weight loss supplements catered to fit your demands. Whats better than Emagrece Sim?